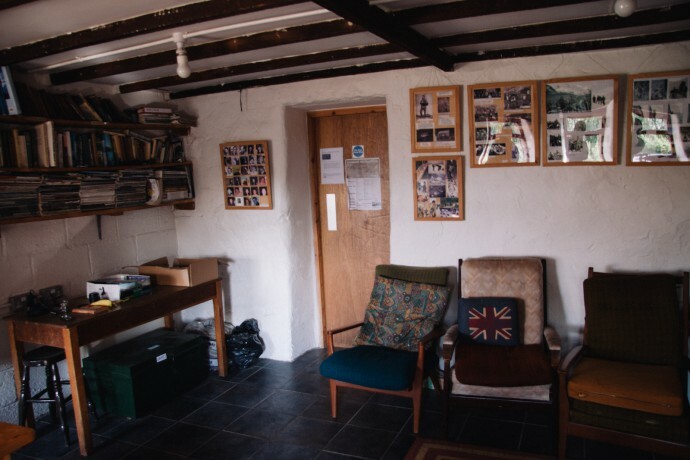 The club is very lucky to own a hut, Bryn Brethynau, located (GR SH 736573) in the heart of Snowdonia National Park, within convenient distance of premier climbing and hill walking areas such as the Llanberis Pass, Tryfan, the Ogwen Valley, Tremadog and much more. 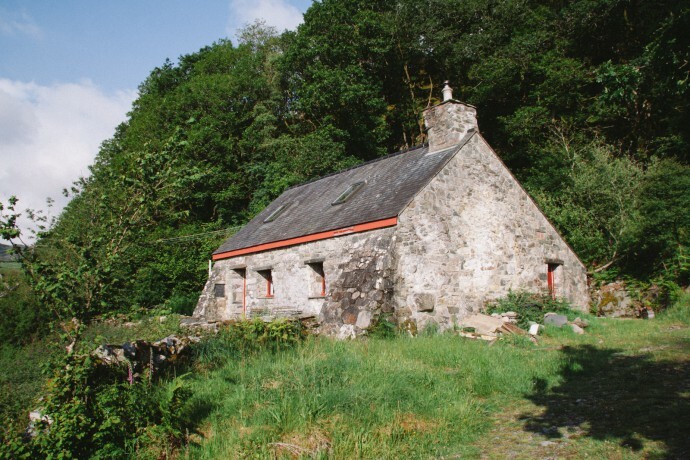 Although beautifully secluded, the cottage is only 5 minutes walk from the Tyn Y Coed Pub. 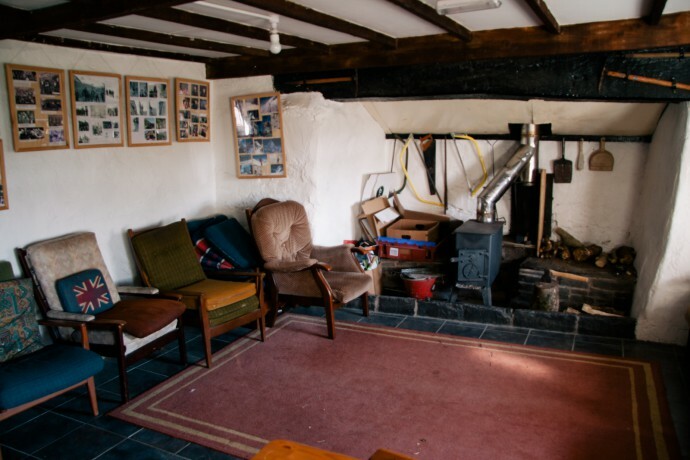 Our cottage is solely used by members and their guests and is never hired out to groups, unlike properties owned by many other clubs. The club is constantly improving facilities at the cottage and in recent years the building has been professionally rewired, the kitchen completely refitted, a mains fire detection system and new fire doors fitted and most recently drying facilities have been added. Heading up to the cottage? Members can get a key to the cottage from Tom, the membership secretary, upon payment of a deposit. If you are staying in the cottage, you need to take a sleeping bag for the bunks, and a torch for the walk up from the car park. Please sign in to the logbook when you arrive, and remember to pay any hut fees!